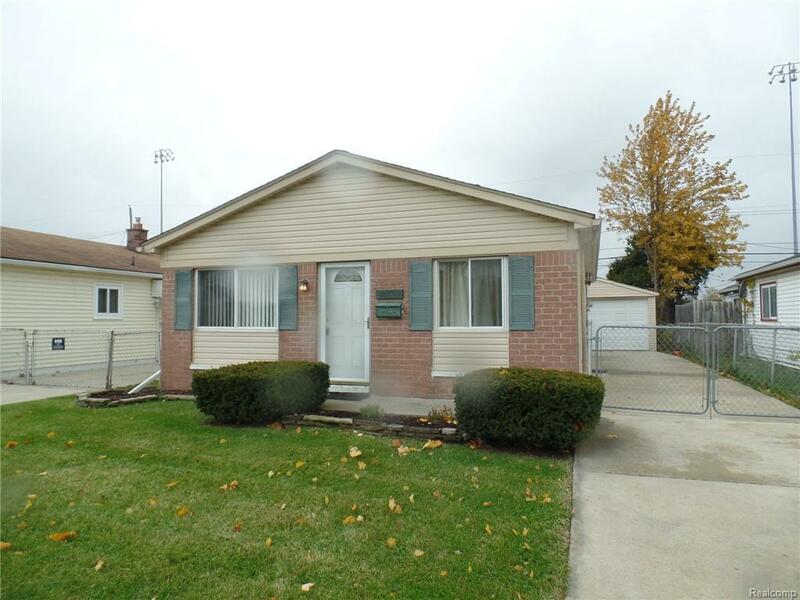 Very Clean Remodeled 3 Bedroom Ranch with Bonus Family room and finished garage. The home has Fresh Paint through out New carpet and vinyl flooring in the family room. There is a Newer furnace, Roof and windows.